Today is our final day of January's Stamp Highlights with the new Wild Meadow stamp set. These projects brings me the warm fuzzies as I envision summer time with the fragrant smell of these flowers. Swoon! Happy Everything from Vera. She framed her sweet card with the frame dies from Pegworks Creative Cuts. 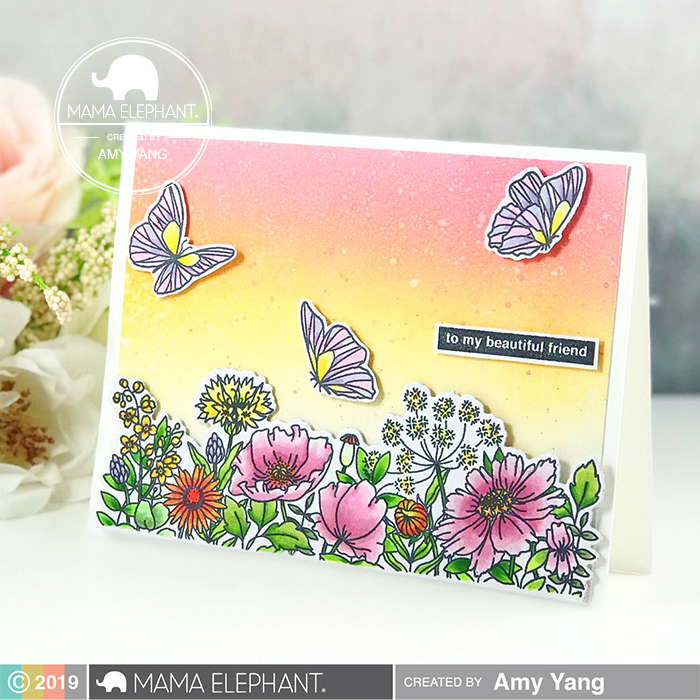 Beautiful card by Amy! She combined the Wild Meadow set with the butterflies from the Butterfly Kisses. 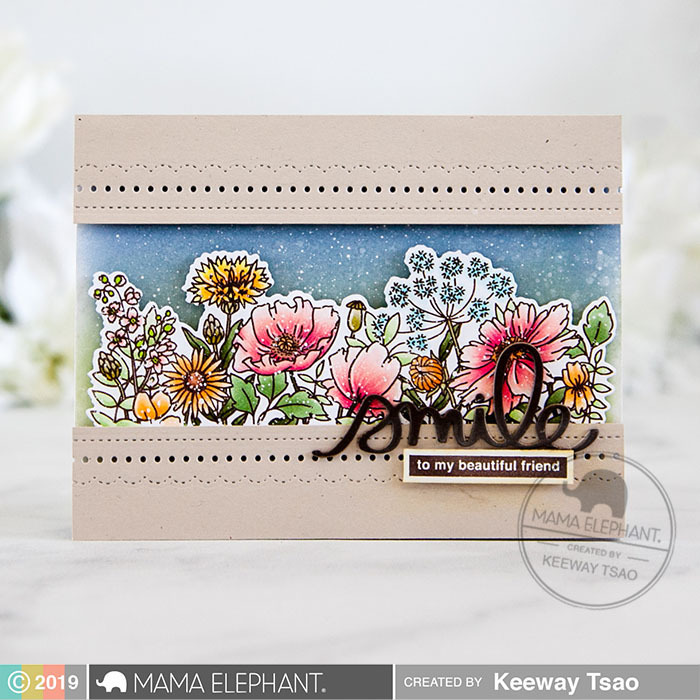 We love the gorgeous details in Keeway's coloring of the beautiful flowers from the Wild Meadows set. She used the Fine Trimmings Creative Cuts to create a dainty border and added the Smile Script Creative Cuts to accompany her sentiment. 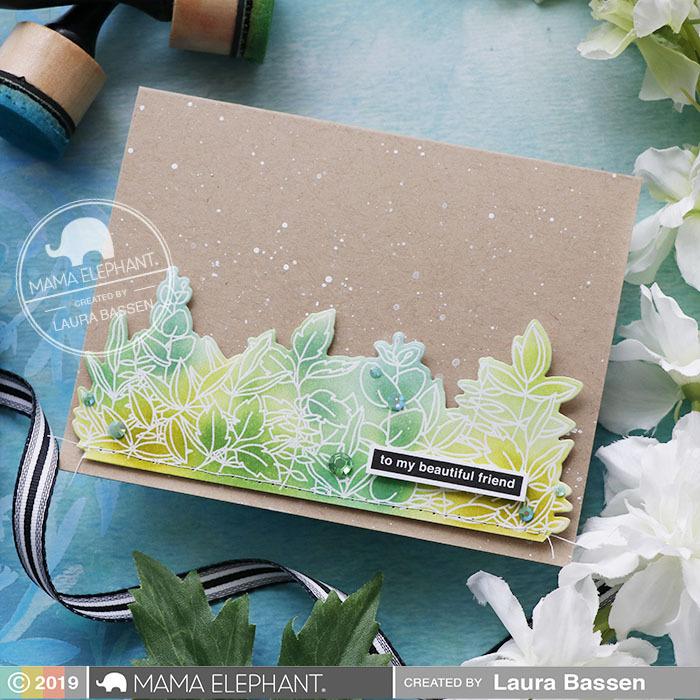 We love how Laura's colorful greenery pops against the kraft card base. flowers brought a breath of spring today. Gorgeous floral design! Beautiful cards! Really Beautiful cards!! I really need to get this stamp set!! Very pretty cards. I love the row of flowers and beautiful coloring options and designs. So very pretty.